Florence is a top tourist destination in Italy renowned for the outstanding Renaissance art and architecture that can be admired in the city. Some of the most iconic sculptures of the world are found in Florence, including Michelangelo’s “David”, Botticelli’s “The Birth of Venus” and da Vinci’s “Annunciation”. Besides the famous sculptures, Florence is also home to some of the most outstanding cathedrals and churches in the world. 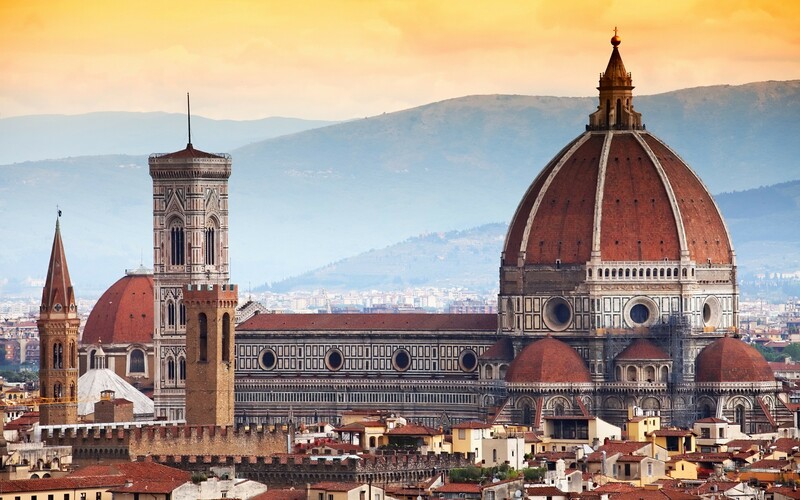 Florence’s churches are some of the most popular tourist attractions of the city and some of them have been transformed into civic museums that display astounding works of marble inlay, intriguing mosaic and architectural marvels. 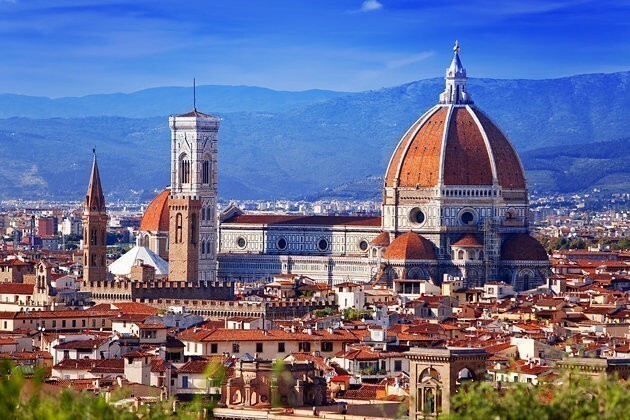 Cathedral of Santa Maria del Fiore is Florence’s symbol and an architectural monument that had many contributions from some of the greatest Renaissance Italian artists. Cathedral of Santa Maria del Fiore is the third largest church in Italy and its artistry is admired from visitors from all over the world. 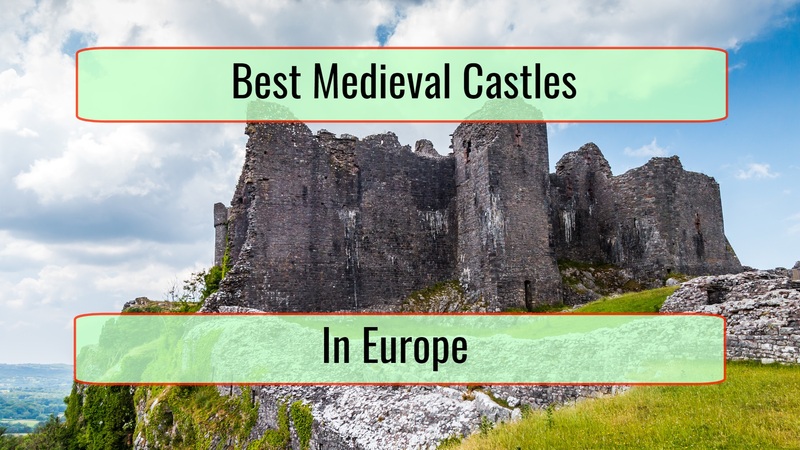 The magnificent church’s exteriors are built in medieval Gothic style. The interiors are more sober but nonetheless fascinating. The dome is truly amazing and the rest of art work in the church is as amazing as the dome itself. 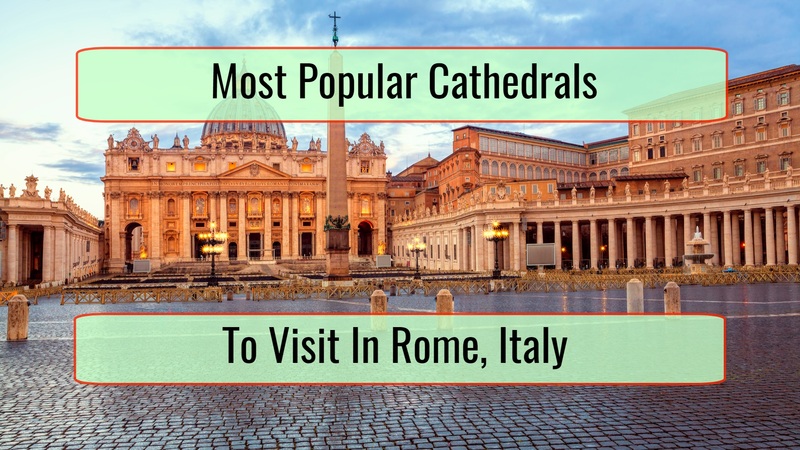 The church has 44 stained glass windows, an octagonal marble balustrade decorated with 88 reliefs and the majestic dome designated by Brunelleschi that dominates both the interiors and exteriors of the church. 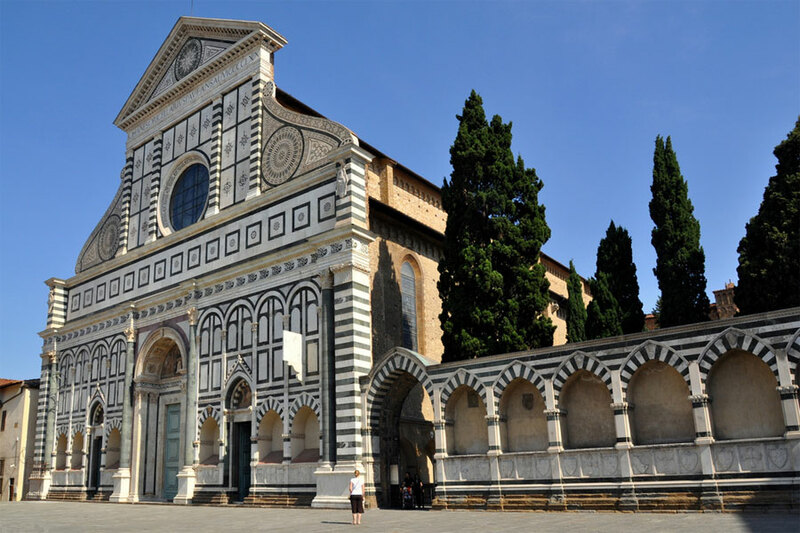 Santa Maria Novella is another iconic church in Florence and an important cultural reference. Leon Battista Alberti, the church’s architect managed to combine two distinctive styles – Gothic and Renaissance – in an astonishing way that makes the church’s appearance unique and magnificent. The façade is made of colored marble and the interiors portray some of the most amazing fresco of the Trinity. 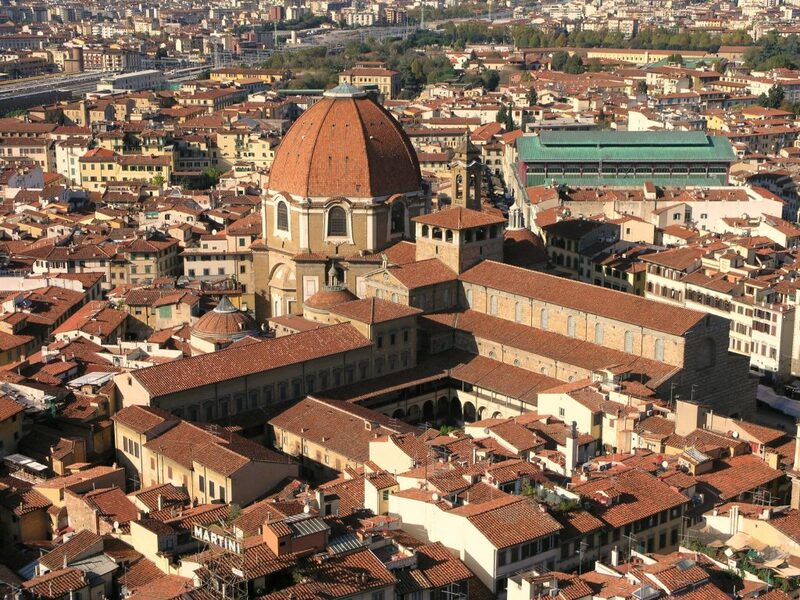 Santissima Annunziata is considered Michelazzo’s architectural masterpiece. The church is a work of art that many artists contributed to, including Michelangelo who began working at the rotunda in 1944. His work was finished by Leon Battista Alberti. The legend says that the 13th century picture displayed in the small marble temple created by Michelozzo is a miraculous picture that was painted by a monk and angels. While painting the picture, the monk fell asleep and angels completed the painting. This is how the miraculous picture of the Annunciation was actually born. 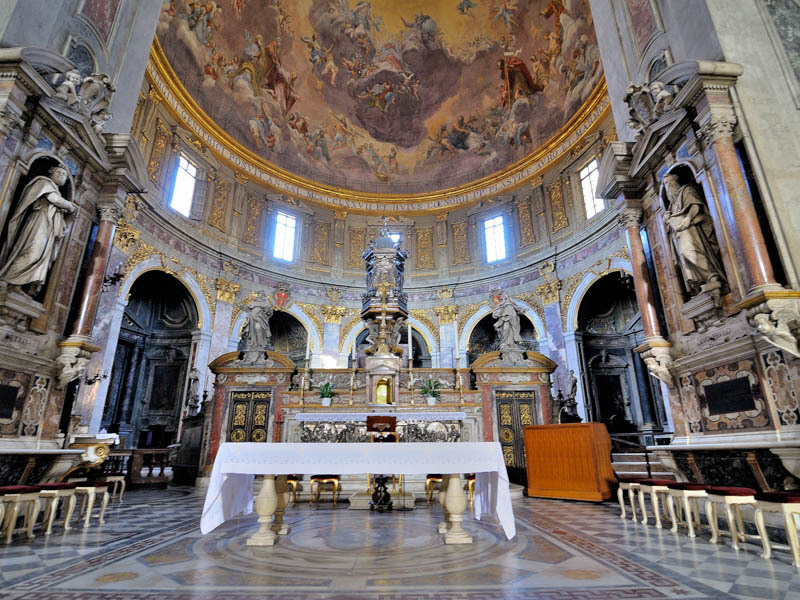 Another church with an incredible history, it is believed that San Lorenzo was founded by St Ambrose in 393, rebuilt in the Romanesque style in the 11th century and then transformed in what it is today by Brunelleschi in the 15th century. Donatello and Michelangelo also contributed to the decoration of the church with outstanding works of art. 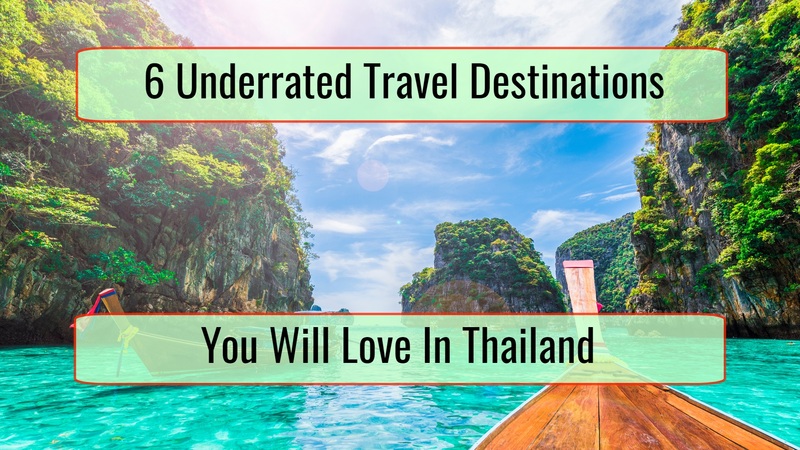 The interiors of the church were created in Renaissance style and the church amazes with the beautiful marble pavements and majestic arches supported by tall columns. In San Lorenzo can be seen Donatello’s last art piece that was completed after his death by his students. His last masterpiece paints scenes from the life of Christ and the saints. 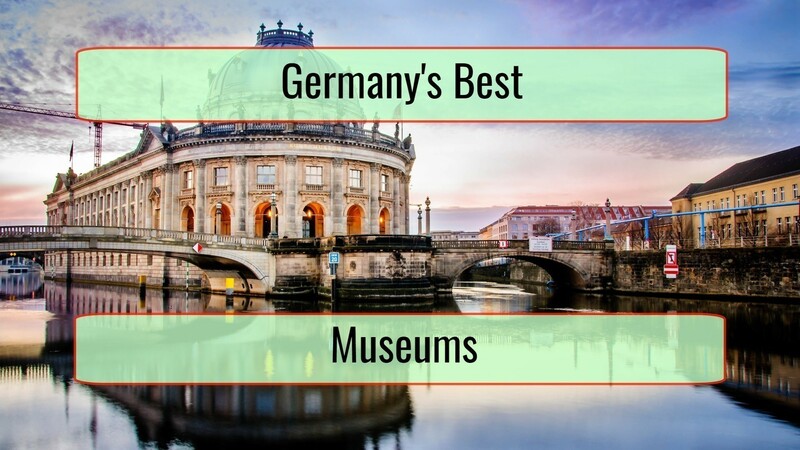 Next Next post: What Are The Very Best Museums You Can Visit In Norway?